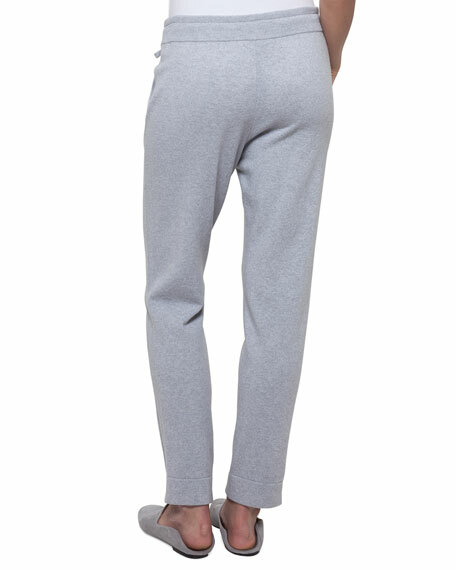 Akris lounge pants in cashmere-silk blend. Slim fit through tapered legs. For in-store inquiries, use sku #2297334.